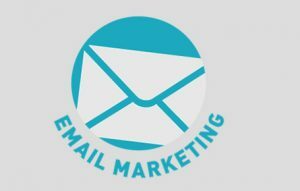 Our Email Marketing services allow you to actively maintain your network. Thus, creating, testing and sending amazing email campaigns. 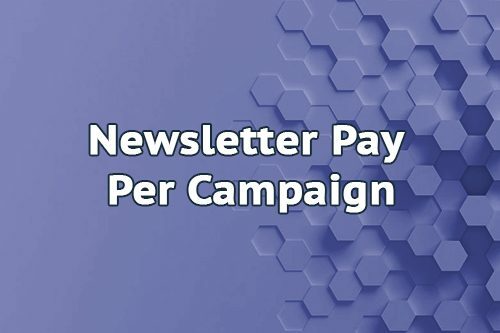 Measure how your email campaigns perform! With our service you will have access to a dedicated platform specifically made for creating and sending mass mails. You can choose Monthly subscription Plan or a One time fee Plan. 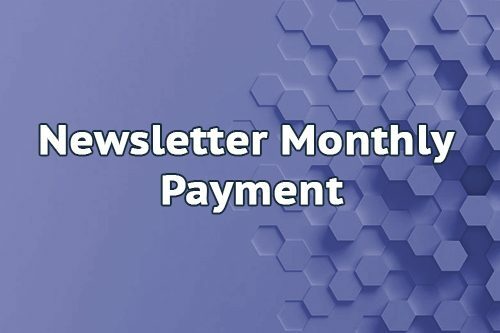 Also, if needed, we can support you with designing and testing of your Newsletters. The price is calculated according to the dimension of your contact list. You can buy this service online right now!